In the recent few years, Jerusalem, Netanya, Tel Aviv and many other cities or regions of Israel have remained the witness for the launch of many well-known call center companies operating at the international level. Simultaneously, the country has found the establishment of countless inventors, companies and business units involved in development of outsource business solutions. Here, you will find the details about the emotional analysis-based instruments offered by Skylex Company and its roles for development of Re-Mark Contact Center of Israel. With the help of exclusive emotion detection system integration offered by Skylex only, the Re-Mark contact center has succeeded in maintaining its ongoing projects and at the same time enhanced satisfaction level of customers by about 2 times. IA systems offered by Skylex Company have played major role in reducing the numbers of complaints concerning to delivered outsourced services by about three times than before. Skylex professionals and technology-based devices have contributed significantly to improve the workers or operational efficiencies of outsource business premises. According to reports, “Efficiency of operators in the project phone sales increased by 4% -10%.” Read more about other companies and their obtained benefits from here. Re-Mark Company has established itself to deliver wide range of outsourcing services to its customers. If you own your business requires creating awareness, detailed market research, promotion of offered products and even brand loyalty from the delivered solutions but do not have adequate time or resources for such activities, you should definitely approach this well-known Israeli contact center. Since the establishment of Re-Mark in 2001, it delivered outstanding marketing sales and other related solutions. Lastly, the contact center has well-trained mobile sales agents, which have fulfilled their targets related to customer satisfaction and loyalty on behalf of companies. In the recent few years, large numbers of telecom operators located in different parts of Russia have undergone significant progression in their operational centers. Remarkable success of telecom companies or business units is because of the fact that large numbers of telecom operators have started choosing for sophisticated software solutions to keep a proper track on responses of external parties and internal employees. 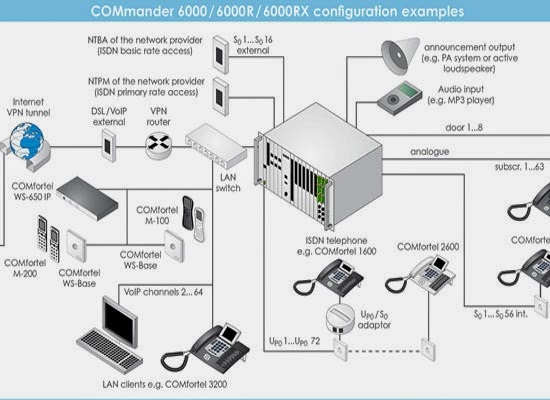 Here also, you will get brief overview of the leading contributors of Israel named as Skylex, which has used voice analysis technology-based system to install in various telecom providers of Russia. Duration or days required for the implementation of various fundamental requirements related to the telecom unit have reduced in a significant way to about 5 weeks. Many times, business ventures require performing detailed analysis of various types of incoming, consultation, outgoing and telesales calls made by employees of the telecommunication provider. However, processes related to tracking and recording of calls cause commercial units to spend huge amount of time, efforts and money. Therefore, in order to avoid all these problems, majority of senior officers and managers of the company have chosen for installation of advanced Skylex systems, as they perform analysis of calls in automatic manner. The following is to detail you about a type of investment which is called ownership investment. Several Technology Entrepreneurs, such as Amir Liberman, are over thinking to enhance their technology criteria. The income laid into commencing and running a corporate is an investment. Entrepreneurship is stated to be one of the toughest investments to carry out since it requires more effort apart from just money. 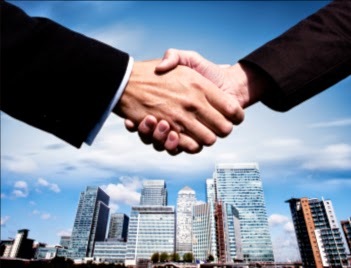 Subsequently, it is a proprietorship investment with tremendously great prospective revenues. Stocks are factually documentations that say a portion of a company is owned. 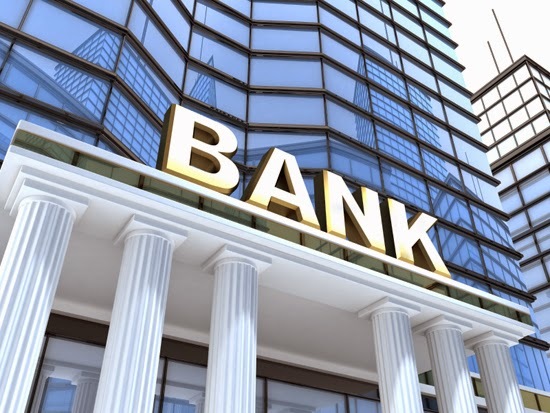 Broadly speaking, entirely operated securities, from stocks to cashexchanges, are ownership funds, even if owned property is merely a contract. When one of these investments is bought, a right to a percentage of a company's worth or to transmit a definite action. Households, flats or further residences that may be bought or rented or repaired and resold are investments by Business tycoons. The houses lived in, though, is another matter since it is satisfying a elementary requirement. The household fills necessity for accommodation and, though it might escalate over period, it should not be acquired with an anticipation of return. The debt breakdown of 2008 and the submerged mortgages it formed are a decent sketch of the hazards in considering a primary house an asset. 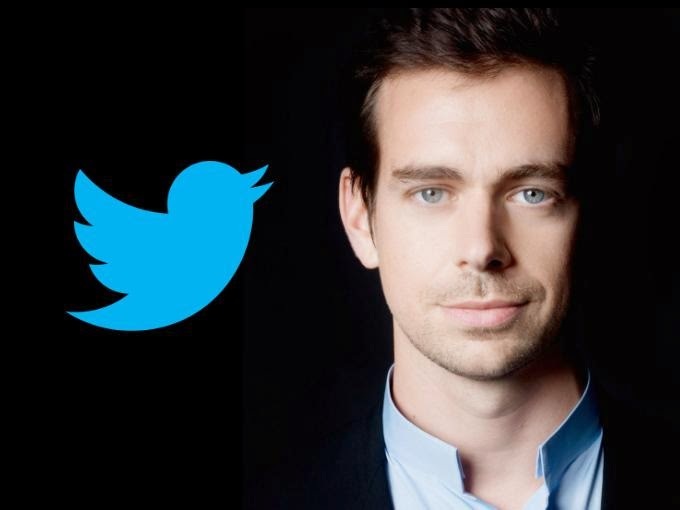 Jack Dorsey is a most popular and fancy name of Twitter founder and creator also founder and CEO of the Square a mobile payment company. He is also a web developer and businessman like Amir Liberman from Israel. 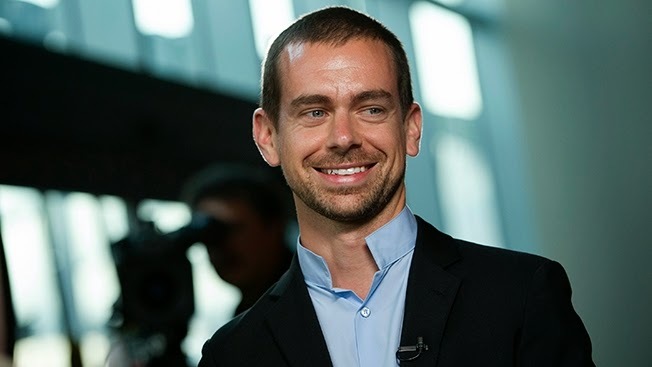 Jack Dorsey best known for creation of Twitter and Square also he was considered as the top 35 technology innovators, who changed the world at the age of 35 and in 2012 the wall street journal had gave him a “Innovator of the year” award for his amazing contribution in technology. Jack Dorsey have gone through lots of struggle in his quest to found his company Twitter and he also helped company to raise two rounds of funding where he put his total time in the company to built it from scratch. After a huge success He moved on to another company called square, where developed a program used to accept the payment from Debit card and Credit card. The Small device is connected to the headphone jack into the many devices such as Apple’s Devices and Android Devices let a user to swipe a card. He is one of the youngest inventors in the world and helped the world to rebuild the technology from scratch. After Twitter and Square he now on to many projects, that he developing with his partners. Whether you own a small workplace or a big commercial organization, you have to make sure of providing quality services to your customers to establish good relations with them.Based on this fact Gartner, a well-known market analyst has undergone detailed research and revealed that the customer relationship management or CRM tools acquired by companies and business ventures will incorporate on cloud-based techniques instead of in-house equipment from the coming year 2015. 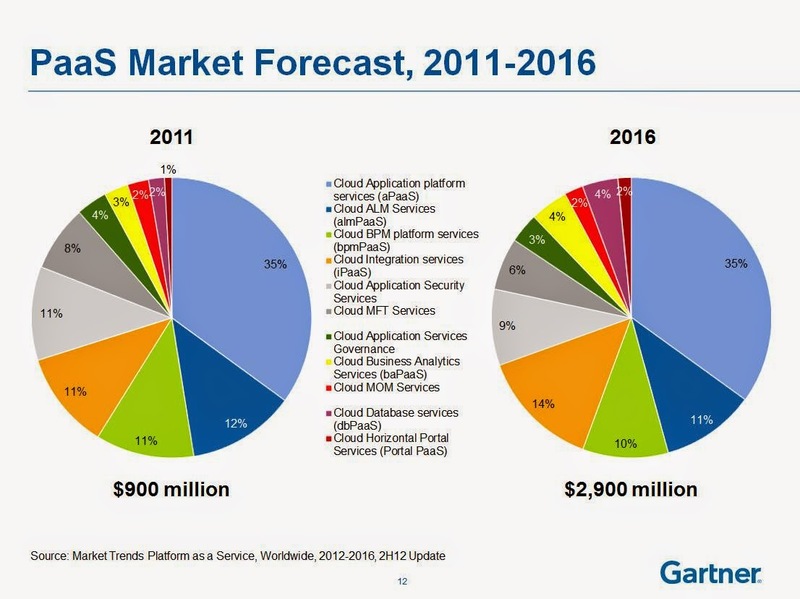 CRM vendors of Gartner said in front of the public that at some time during the coming year of 2015, more than half of companies and other business ventures will use CRM devices operated with the help of cloud computing software or hosted by using the software as service providers. These analysts have even said that more than 85 percent of the entire business organizations and top-class business tycoons will go for cloud computing customer management tools by the year 2025. After this, technological law expert and the owner of a well-known law firm named Angus McFayden explained to the public that the flexibility feature provided by different types of cloud solutions, particularly inventors of CRM systems has become the primary attraction for many commercial organizations. The reason for this is that many such firms seek to stay in pace with demands of consumers and bring consistent improvements in the existing technology and responsiveness, along with drastic sophistication in technology. Angus McFayden commented, “The move towards cloud based solutions is predominantly being driven by cost effectiveness and the flexibility of those solutions. 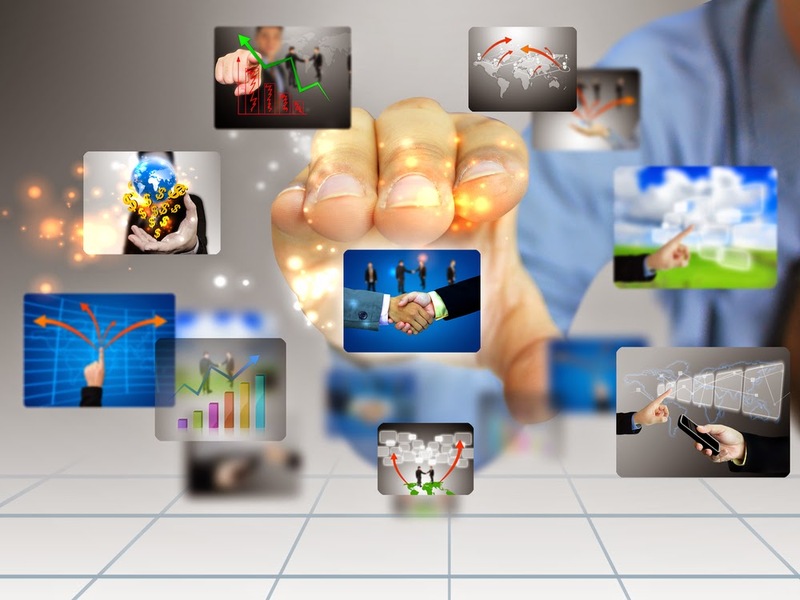 Thus, businesses are able to deliver on their strategies a lot quicker than if they had to build their own CRM system. Cloud systems also remove the hassle of hosting and maintaining infrastructure in-house.” Read more from here. Other than the leading market analyst named Gartner, many other experienced technicians have given their own feedbacks about wide range of CRM equipment. Recently, these researchers and technologists opined about the leading Customer Relations System Integration Solution provided by the Skylex Company. Customer Relations Management of SKylex operates as the emotion detection solution to track as well as monitor both ongoing and recorded interaction takes place between workers and clients. Main benefit of this system is that it can track the true emotion in the response of clients in relatively less duration and in turn gives massive benefits to organizations. Since the establishment of Comfortel Contact Center, it has offered wide range of services to top-level companies and business organizations. 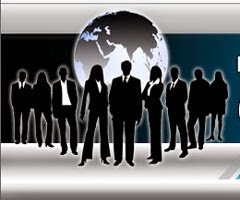 With the help of this innovative call center unit, known as international contributor of advanced services companies located in different parts of the world succeeded to process wide range of telephonic calls and made companies competent and capable to deliver additional facilities to its customers. Even it is only by the virtue of this Russian Company, many commercial level units of modern times have reduced their secondary workload of employees and infrastructure related costs to a huge extent. 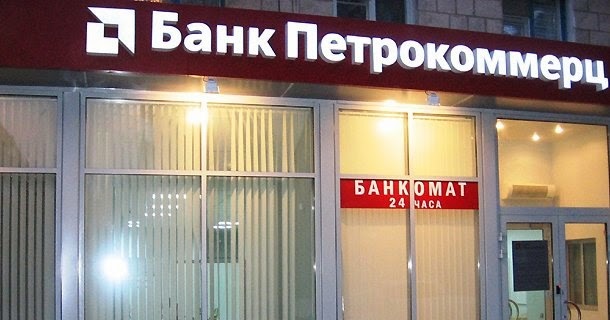 Until now, the company has obtained its huge success in providing different types of services, which include production services, financial and insurance services and pre-sales and post sales services, informational agencies, retail sectors, like street markets, super and hypermarkets, mass communication units and many more. In addition, the company based in Russia has delivered its products to the areas of advertisement and marketing, transport, tourism and various medical and communal services. Comfortel Call Center Company has acquired the advanced Interactive Analytics solution offered by the Skylex Company to provide advanced levels of solutions to its customers. With the help of automatic detection system only, the call center unit has obtained the opportunity to detect more than 95 percent of problematic calls in automatic manner and undergo evaluation of the satisfaction level of customers effectively as possible. Furthermore, with the help of IA system only, the outsource unit has obtained the capability to recognize important changes in the entire business procedures related to motivation, learning, customer service, operators and reporting of projects. “Comfortel Contact Center allows simultaneous uses of telephony, email, messengers and chats via a complex scheme of intellectual route of incoming calls, which depends on numerous characteristics. 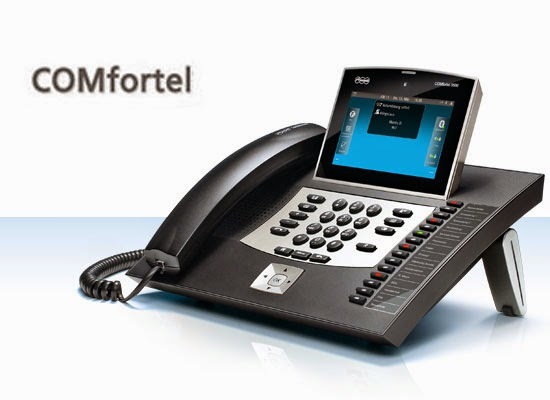 Here, professionals can organize call processing by means of intellectual voice recognition system and voice menus, which differentiates level of service for every call depending on the query and subscriber importance.” Read more about the company and its sister concernEffortel from here.